… It may be concluded from this that local planning authorities should be confident in considering the bigger picture and not feel compelled to accept the only offer on the table at a particular time. ‘This Guidance Note on ‘Alacrity and alternative proposals’ addresses one of the most fundamental considerations in conservation practice – finance. 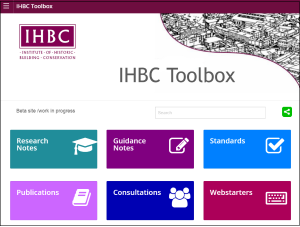 By advising on known knowledge gaps in policy and practice such as this, our ToolBox fulfils the role for which it was conceived and designed’.